Team formation for existing and new players for our indoor season kicks off October 3rd! Teams are filling up fast, so call (224) 214-3098 for more information today! 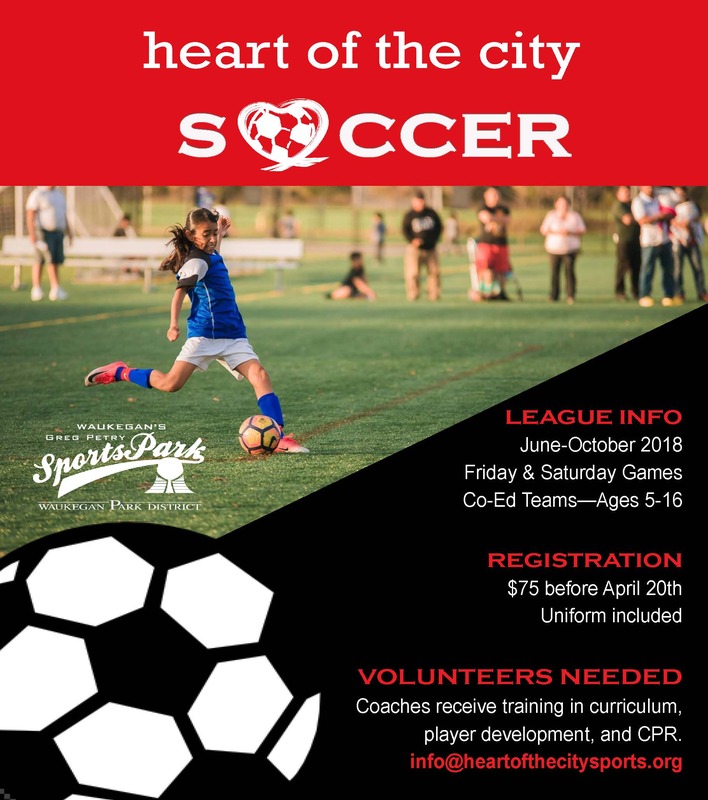 Returning and new player registration for HOTC Indoor Soccer season starts March 19th. Teams are filling up fast, so come in to our office from 3-7 Monday through Friday to register now! Call (224) 214-3098 for more information!